Who hasn't wondered where -- aside from Georgia O'Keeffe and Frida Kahlo -- all the women artists are? In many art books, they've been marginalized with cold efficiency, summarily dismissed in the captions of group photographs with the phrase "identity unknown"... while each male is named. 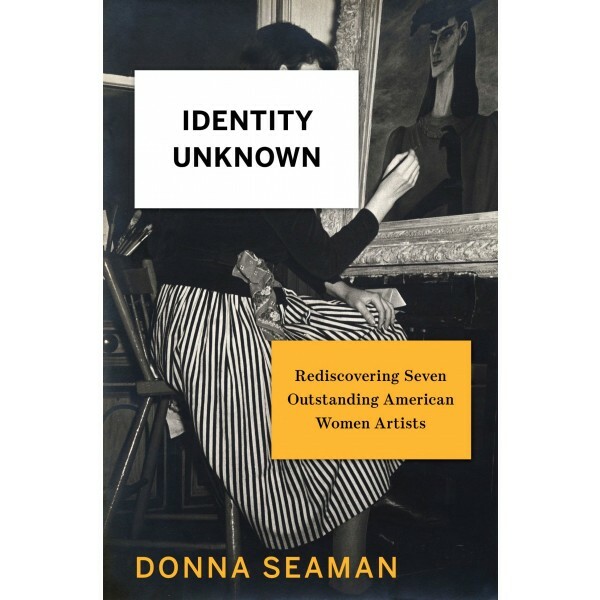 Donna Seaman brings to dazzling life seven of these forgotten artists, among the best of their day: Gertrude Abercrombie, Joan Brown, Ree Morton, Loïs Mailou Jones, Lenore Tawney, Christina Ramberg, and Louise Nevelson, an art-world superstar in her heyday but omitted from recent surveys of her era. These women fought to be treated the same as male artists, to be judged by their work, not their gender or appearance. In brilliant, compassionate prose, Seaman reveals what drove them, how they worked, and how they were perceived by others in a world where women were subjects -- not makers -- of art. 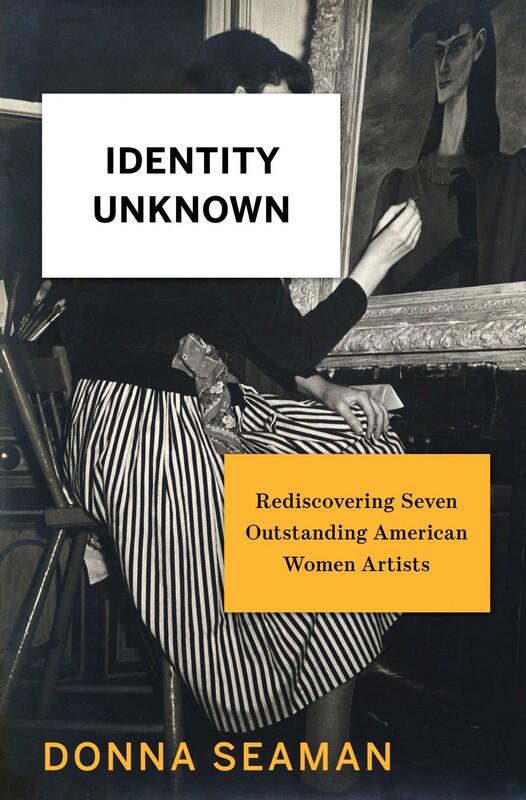 Featuring stunning examples of the artists' work, Identity Unknown speaks to all women about their neglected place in history and the challenges they face to be taken as seriously as men no matter what their chosen field-and to all men interested in women's lives.